Emmaus Lutheran Church and WISDOM will host an important immigration action next Thursday, July 23, at 6:30 p.m.at the church, 1925 Summit Avenue. The event will lift up the issue of drivers’ cards for immigrants. WISDOM is calling on Wisconsin to join the growing number of states that allow undocumented workers to drive legally. WISDOM has long supported this initiative, which will make our roads safer, allow thousands of people to breathe easier as they go to work or to church or take their children to school, and which will make life much easier for law enforcement. 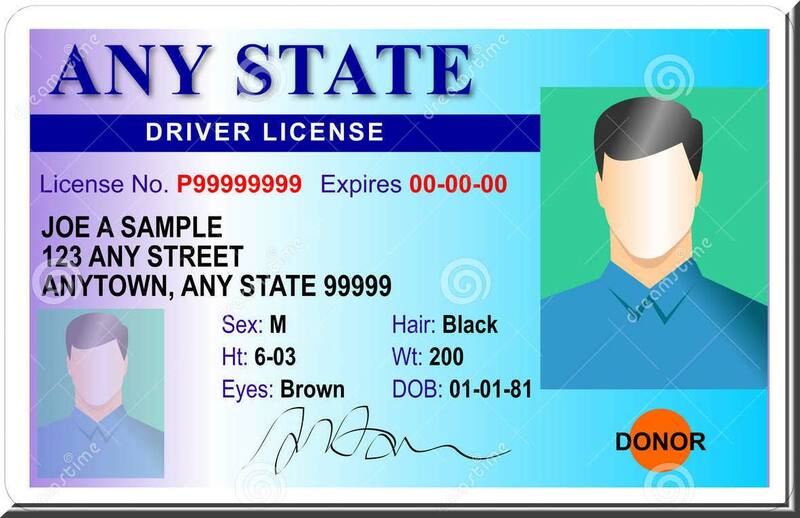 This event will rally people to support the efforts of State Representative JoCasta Zamarripa, who will soon introduce a bill in the state legislature to allow for drivers’ cards. Besides Rep. Zamarripa, we expect other legislators will be present, as well as a couple of busloads of people coming from the Gamaliel National Training. A major theme of the evening will be Solidarity. We will express that drivers’ cards are a good thing for immigrants. We also declare that all of us – non-immigrants, formerly-incarcerated people, transit riders, people of faith – recognize that our destinies are intertwined with those of our immigrant brothers and sisters. In WISDOM, we work on many different issues, but at the deepest level we recognize that what effects one of us effects all of us. WISDOM is a grassroots organization, comprised mostly of religious congregations of many denominations, which works to have a common voice on issues of social justice. In all, WISDOM includes participation from about 160 congregations representing 19 different religious traditions.